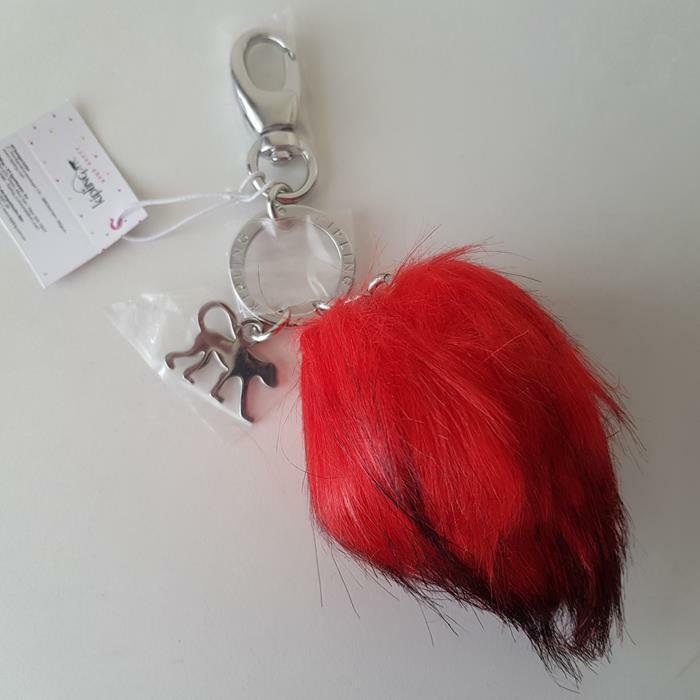 Our kipling pompom keyhanger is a furry delight. Keep your keys safe wherever you go with this cute and cuddly furry key ring. Simply clasp it with ease to your favourite bag.